What are nematodes and how do they work? An example is slug nematodes they are microscopic, transparent worms, which feed and multiply inside the slug, once the nematodes are inside the slug the slug stops feeding after a few days and then dies within a week. 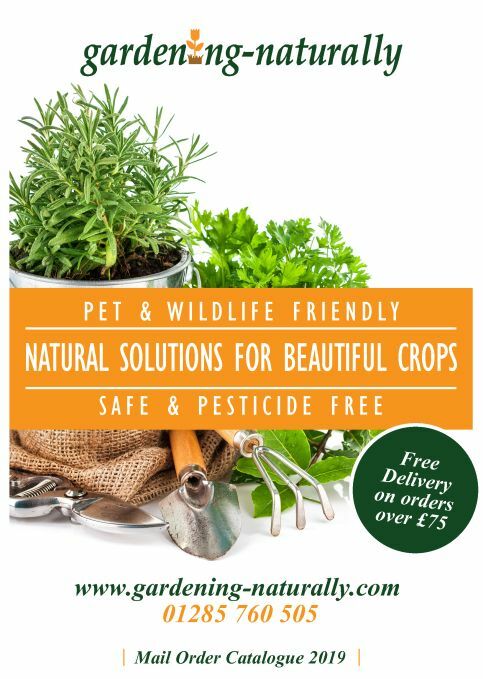 The nematodes are easy to apply and completely safe to use around children, pets and wildlife, making them the perfect solution for organic gardening. Start your slug control early and apply at least a week before planting to ensure your garden is safe from slugs. 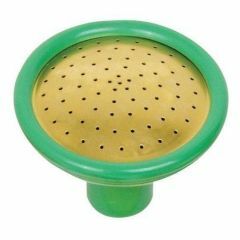 The nematodes come complete with instructions, they are just mixed with water and then applied using a watering can or nematode applicator. 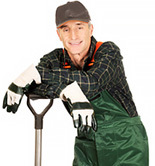 You just apply to moist soil when the soil temperature is above 5ºC and ensure the soil does not dry out for at least two weeks after applying. 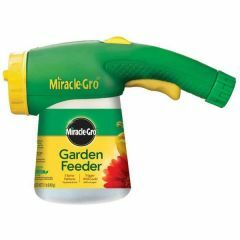 Nematodes are capable of surviving the odd frost; so don't worry if the temperature falls after you have applied the nematodes. 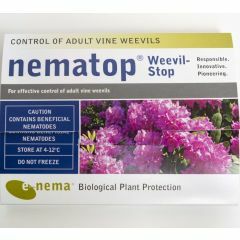 nematodes are also available for vine weevil, leatherjackets, chafer grub and a range of other insect pests.